The LifeLine Independent School is a unique provision that allows students with a disrupted educational background the opportunity to catch up with their peers in under 10 months. 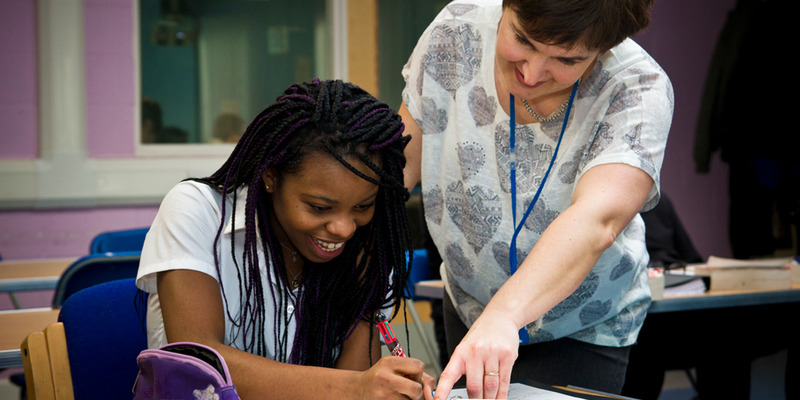 Many students leave our provision and go on to Level 3 programmes and A-Levels. When students move on from us, they go not only with academic achievement, but with a wider appreciation of their role within the community. These achievements are possible through the commitment and determination demonstrated by our fleet of staff and banks of mentors and volunteers. LifeLine is committed to our students and so the relationship continues when they leave the School. We encourage students to remain in contact via the LifeLine Alumni, mentors and teachers. This ongoing contact helps the students expand their social network and provides unexpected opportunities. Formerly known as the LifeLine Institute, the LifeLine School has been running since 2006. The LifeLine School is run by LifeLine Projects, an East London-based charity that exists to impact people and influence systems. Because we care about our students holistically, we take an unconventional route to attainment. In addition to targeted academic studies, the curriculum includes vocational training, business skills, work placements, the chance to take part in further enrichment activities, and crucially, support from the 30+ volunteer mentors who are an integral part of our delivery. For full information please refer to the School Prospectus. To date, well over 400 young people have benefited from the specialist teaching and support offered by the School. Our services were commissioned by the London Borough of Barking and Dagenham since 2005, and the London Borough of Hackney between 2008-2010. 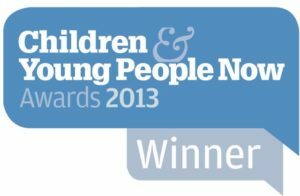 The School has not only been nominated for multiple awards, but has also won the Learning Award at the Children and Young People Now Awards 2013. On average, 69% of students progress by at least two levels during their year with us. Those who show aptitude are placed onto an accelerated coaching course and achieve IGCSEs in English, Maths, and ICT within one year. On average, 97% of students (ranging from school refusers to recent migrants) who remain in the UK continue in education, employment or training after they leave the School. Increasing numbers continue onto University. Attendance is 95%. For some students this is a very significant achievement. For example, one student was only attending school 10% of the time when she was first referred to the School. Her attendance rose to 85.8%. Students are assessed on arrival to determine their current level. This, in conjunction with their initial interview gives us a chance to see how they tick. The academic programme is focused on the core curriculum, and each student receives an individually-tailored package to help them progress. At the end of the year, the majority of students will have gained GCSEs or Level 2 qualifications. In order for School students to get the best education they can, we recognise that skills like being able to communicate with others, solving problems, and dealing with difficult situations are just as essential. These, too, form a core part of the learning agenda, supported by a strong team ethic and a climate of respect and care that is demonstrated by all the staff, mentors and students. 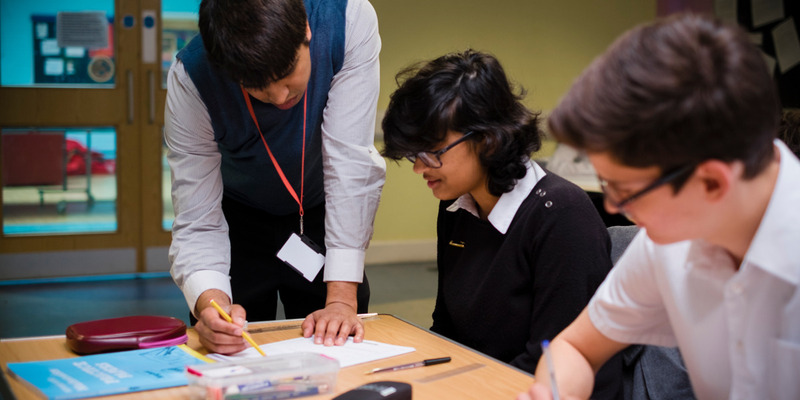 All School students take part in our award-winning VIP Mentoring programme, where our fully-trained local volunteer mentors, spend at least an hour a week one-on-one with each student. These VIP mentors build trust, show care and work as a team to help students to find their vision for their future, gain confidence in their own identity, and give them opportunities to find their purpose in life. Enrichment activities are better when they are shaped to the needs of the students and the available resources. Building a team of volunteer School Ambassador Mentors has been a key part of providing our students with every opportunity to make friends, develop character and become part of their local community. 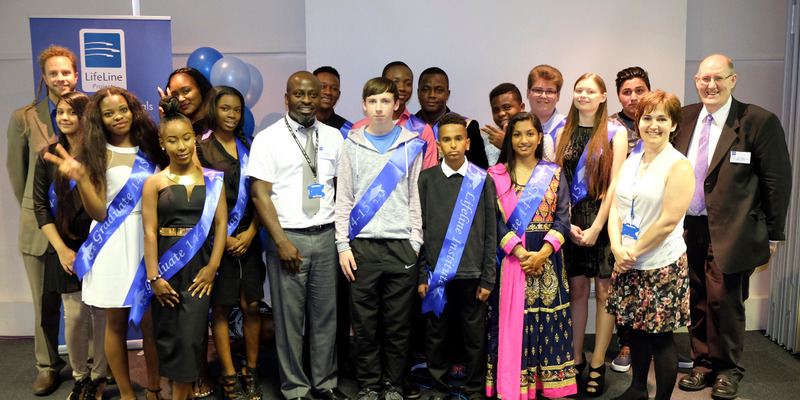 Ambassador Mentors have been the catalysts for a wide variety of programmes from a football club to a film club; art activities to an intergenerational project, all of which challenge wrong perceptions and encourage respect and character building. Building relationships with local businesses means that students can be given the opportunity to undertake work experience in a wide variety of sectors in the local area, as well as within the LifeLine family. Offering as full a range as possible of extra-curricular activities gives students the chance to meet with other young people and build new relationships in the community. This, when combined with a holistic approach to teaching which values care, compassion and relationship, is key to boosting students’ confidence and ability to make friends, integrate into a new community and thrive academically and vocationally. The LifeLine School is inspected as part of the Barking and Dagenham Tuition Service whom commission all of our places. All policies and procedures for our Alternative Provision, such as Complaints and Child Protection, can be found on our Policies and Procedure page.